CERTIFIED!! HEATED LEATHER!! REMOTE START!! MOONROOF!! 1-OWNER CLEAN CAR FAX!! 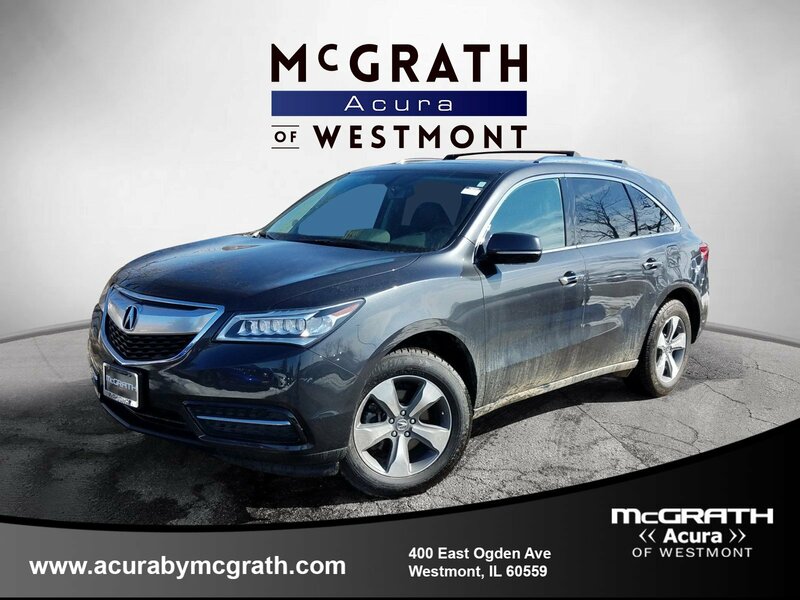 2016 Acura MDX AWD IS HERE!! GRAPHITE LUSTER METALLIC ON EBONY HEATED LEATHER SEATS!! 3.5L 6-CYL ENGINE UNDER THE HOOD WITH A 9-SPEED AUTOMATIC TRANSMISSION THAT GETS YOU 26 MPG ON THE HWY!! 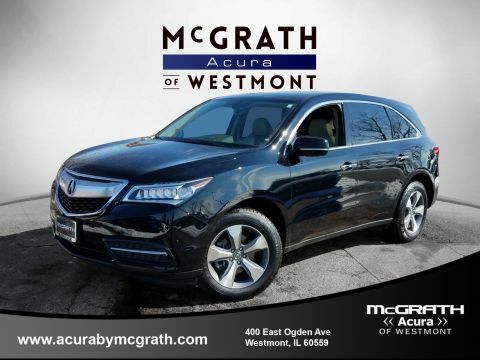 HERE ARE THE OPTIONS... MOONROOF, HEATED LEATHER SEATS, REMOTE START, DRIVER MEMORY SEAT, BLUETOOTH, 18 ALLOY WHEELS, POWER LEFT GATE, SMART KEY ENTRY WITH PUSH BUTTON START, STEERING WHEEL RADIO CONTROLS, CRUSE CONTROL, AM/FM/CD!! 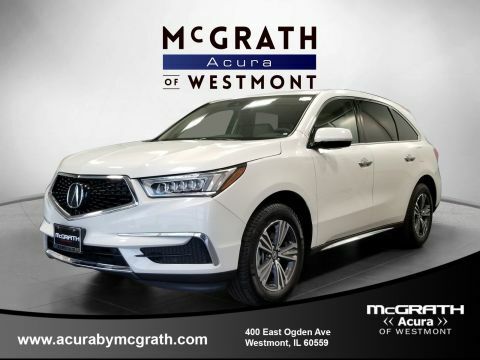 BUT WAIT THEIRS MORE...Acura CERTIFIED THAT GETS YOU A BUMPER TO BUMPER WARRANTY UNTIL 01/28/2021 OR UP 62,000 MILES AND A POWER TRAIN WARRANTY UNTIL 01/21/2023 OR 100,000 MILES!! WHAT MORE CAN YOU ASK FOR!! ALL SERVICED UP WITH A PROFESSIONAL DETAIL READY TO GO! !